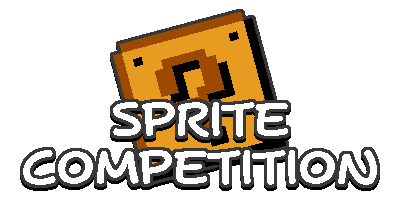 Hey, this is the first time I want to join a sprite competition. I just have one question: Would we make a tilesets or make a picture using tiles we made? It's making your own tileset instead of making a picture with existing tileset. Ooooo, consider me intrigued, do we have to be registered in the forum to enter? Since you must post in the thread to enter, yes.